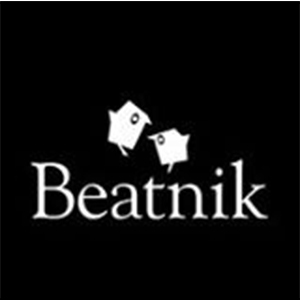 Beatnik is an Auckland based creative studio and independent publisher. Their publishing list reflects the close working relationships they develop with talented individuals and communities. Beatnik produces beautiful, time-enduring books with an international appeal. We represent all international translation rights worldwide.